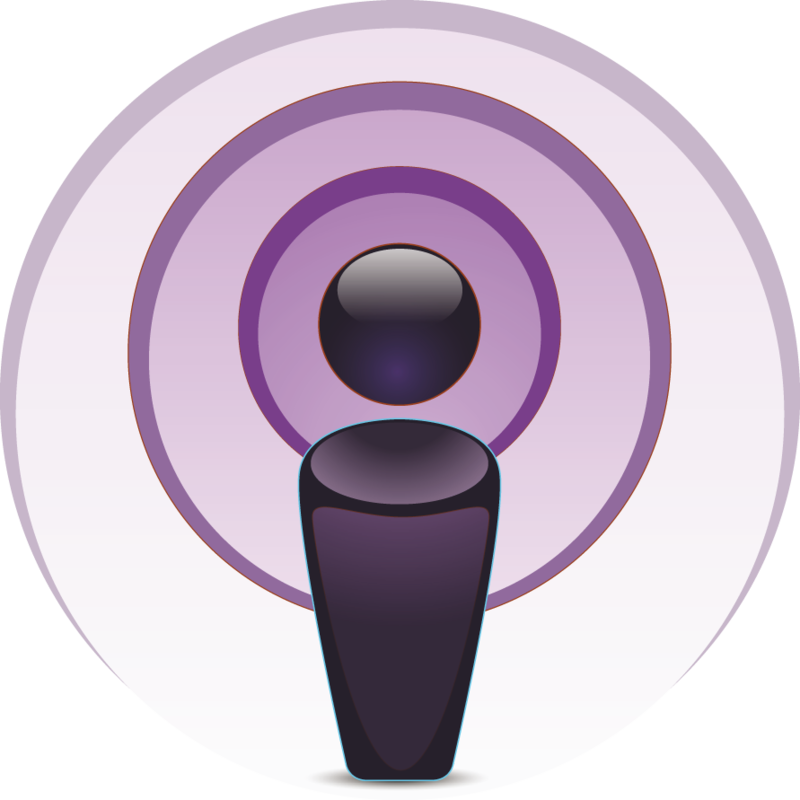 Drunk Monkeys - Episode 52 - Cocktail Time - The Dillinger. 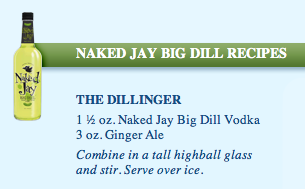 In a Twitter conversation, Naked Jay Vodka suggested combining their Naked Jay Bill Dill pickle vodka (which you may remember from episode 42) with ginger ale for a drink they call the Dillinger. (Get it?) 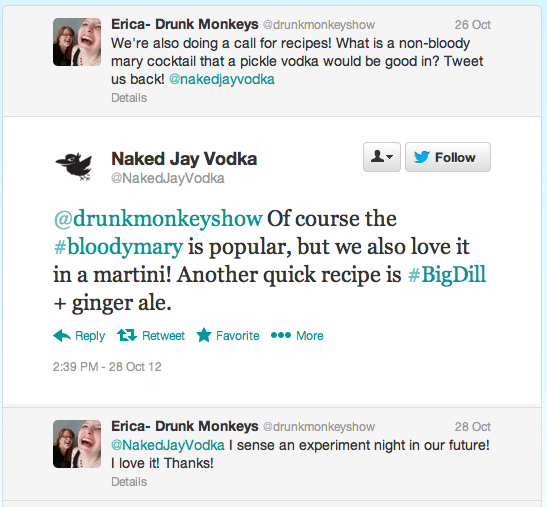 Jen and Erica give it a try.